With only eight days to go to the finale of Za Bhoo! promotion, TNM says it is ready to turn the millionaire dream of one of its lucky customers into reality. Za Bhoo! promotion aims to excite and reward customers for their support to the company’s products and services. 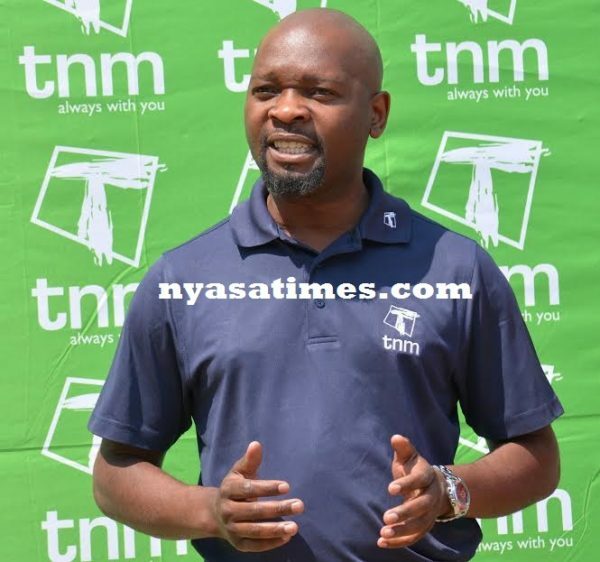 TNM’s Senior Manager (Business Services) Limbani Nsapato said the promotion continues to transform the lives of its customers through different prizes that the company is giving out. “This is the last chance for our customers to try their luck at winning K5 million and other prizes. With seven days to go before we wind up the promotion; we would encourage our customers to continue topping up with K100 or more, ”Nsapato said. Nsapato encouraged those not yet on 08 numbers to switch to the integrated mobile network and ICT service provide to claim their stake in the current promotion. He said the company has so far given out about K2 million cash, two flat televisions and two upright fridges to lucky customers, among other prizes. “We are now in 9th week of this promotion and we have given out K10, 000 to 10 people in the Za Bhoo weekly draw, 2 Smart Screen and 2 upright fridge in the monthly draw. In Za Bhoo TNM Quiz the company has dished out K10,000 daily cash prize to 7 people the past weeks while in Za Bhoo Instant mystery 15 lucky customers received K10, 000 each with 247 people getting K1,000 worth of airtime,” he said. “Since we launched this promotion in September, the response has been good. This is demonstrated by the increasing numbers of qualified entries into weekly draws and new acquisitions we have had during the promotion. 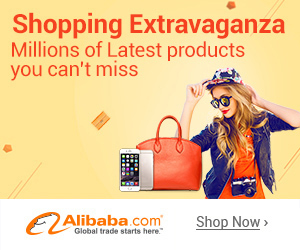 We hope to increase this traffic during the final days of the promotion,” he said. Apart from the designated prizes, TNM subscribers also get rewards in form of TNM-TNM free talk time minutes for every recharge above K100 during the promotion. To enter the promotion, TNM subscribers are required to recharge with scratch cards of K100, K200, K500 and K1000 respectively and stand a chance to win various exciting prizes for Za Bhoo Recharge & Win, SMS QUIZ to 9090 to Subscribe to TNM General Knowledge Quiz and stand a chance of winning in the weekly and monthly draw for Za Bhoo TNM Quiz or respond to an SMS prompt and SMS WIN to 9090 to check if they have won an instant mystery prize for Za Bhoo Instant Mystery Prize. The promotion runs from September to November 30, 2016.